All food, inclusive of meat, bones, dairy, fats, grease, etc. Coffee grounds, including the filter. In fact, these are encouraged as coffee grounds help minimize the smell. A limited number of food stained paper products. 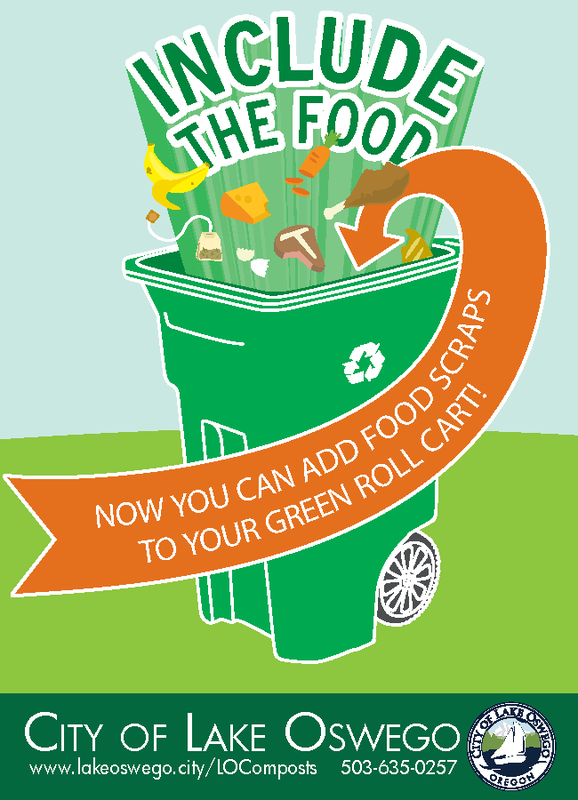 Remember, used napkins and paper towels cannot be recycled, so if you use them to wipe up food, they can go in your yard debris bin on a limited basis. However, if they have household cleaners on them, please keep them out and throw them away. There is no change to your collection schedule or frequency. All waste, recycling, and yard debris will continue to be picked up weekly. 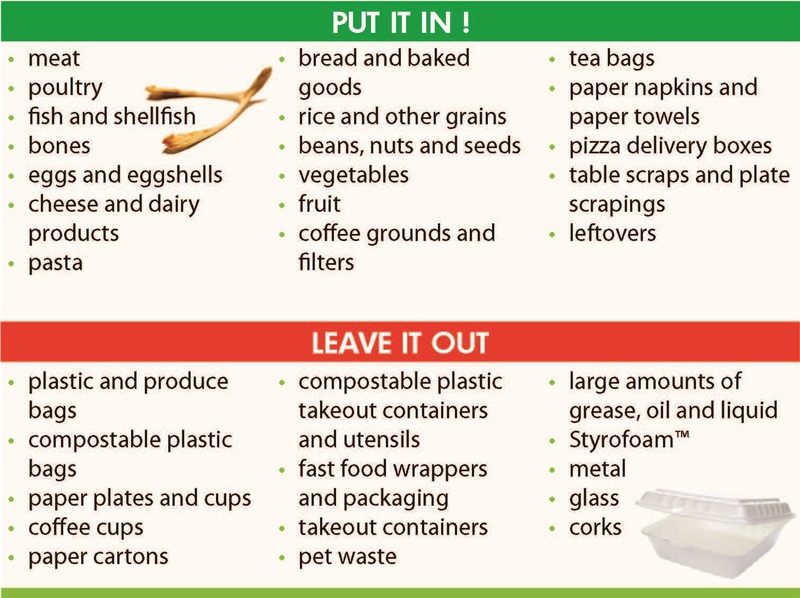 We have put together a series of educational and entertaining videos to help you learn the ins and outs of how the composting program works. 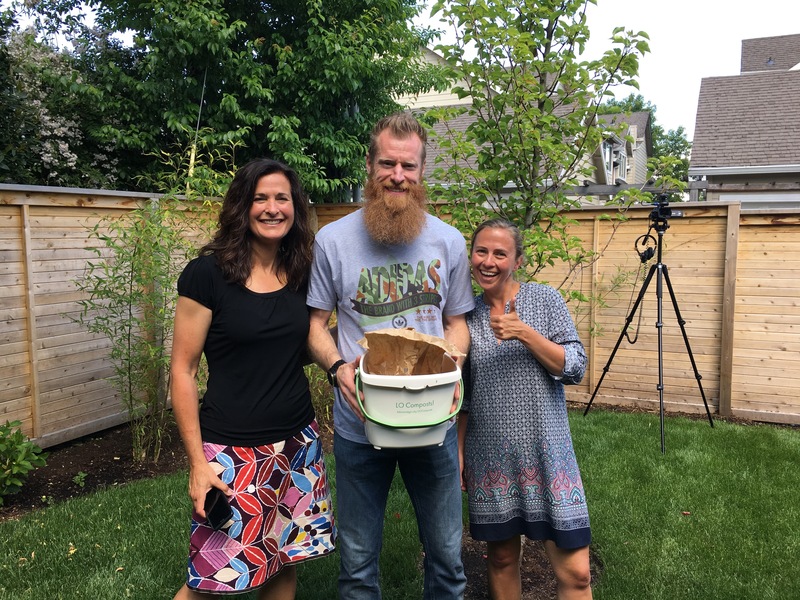 Let the Beardirific retired Portland Timber and LO resident, Nat Borchers, teach you how to be a master composter!